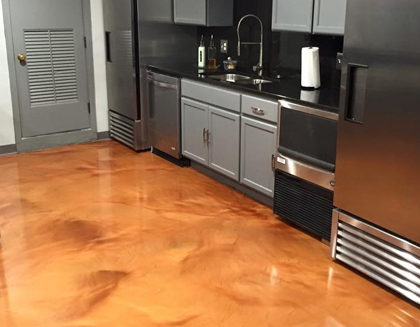 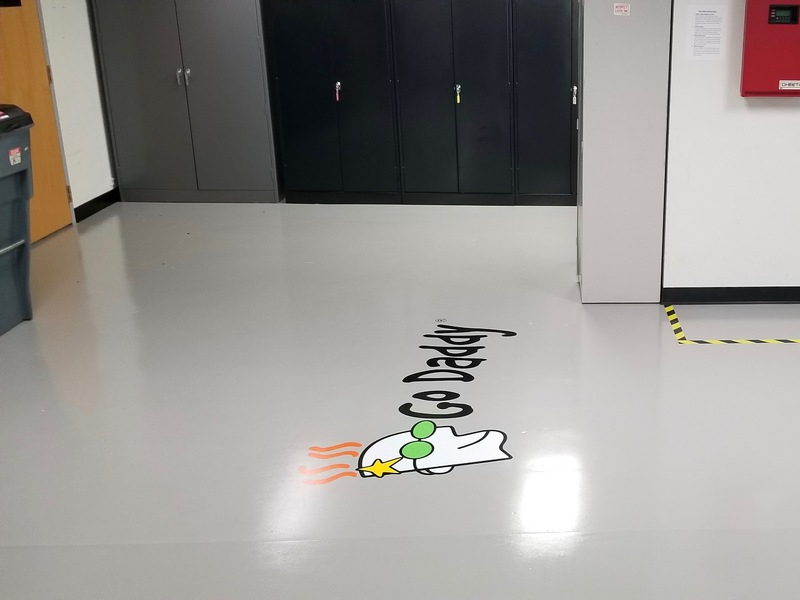 Epoxy flooring, which is typically used as a coating for garage flooring, provides a durable, stain resistant finish that will increase the value of your home for less than you think. 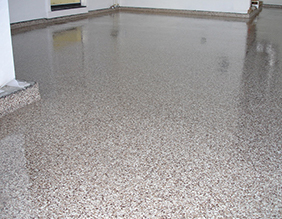 These coatings are NOT a paint or a do-it-yourself low quality epoxy. 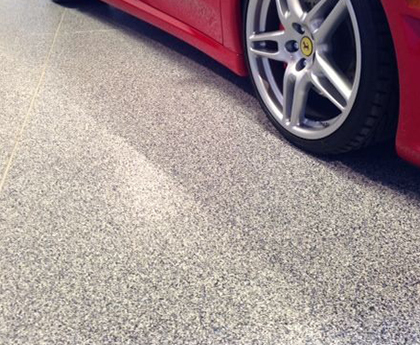 Instead, our epoxy garage floor coatings are made of professionally formulated, 100% solids epoxies, urethanes and polyaspartic resins. 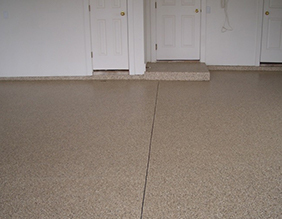 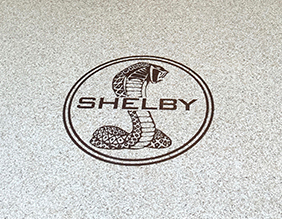 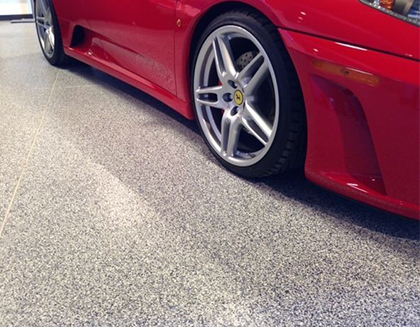 Our epoxy floor coatings are engineered to be tough, good looking, non-slip and long lasting for years to come.